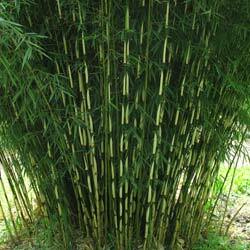 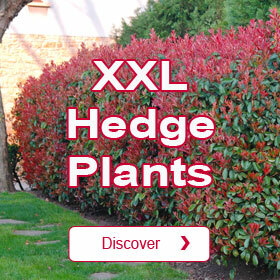 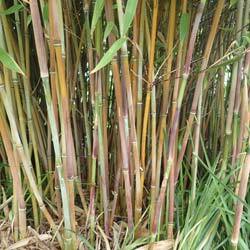 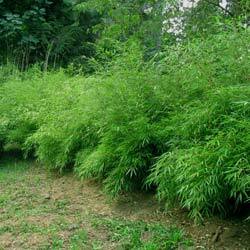 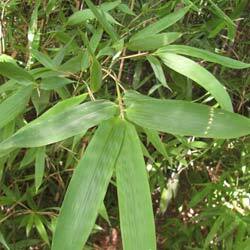 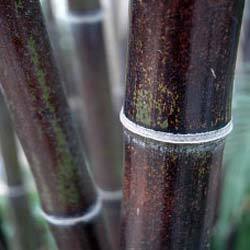 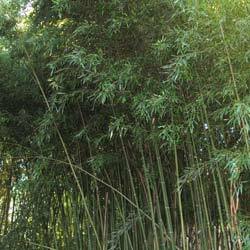 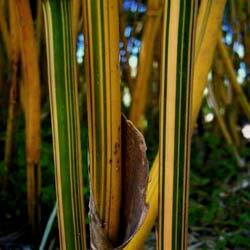 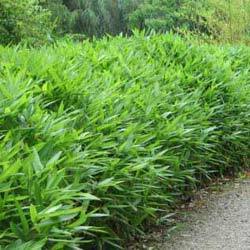 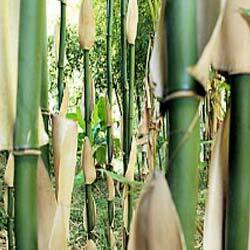 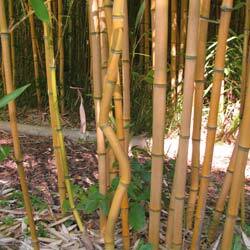 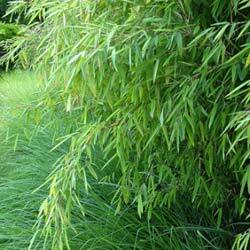 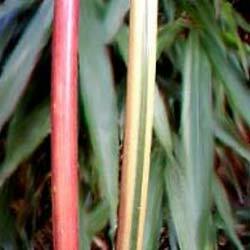 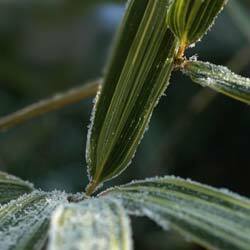 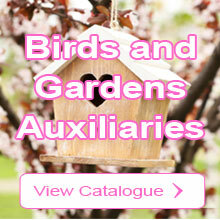 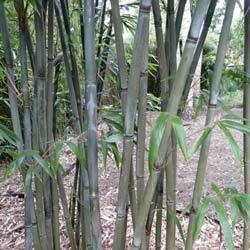 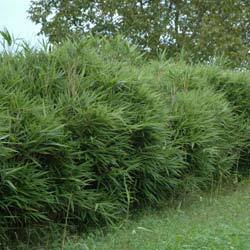 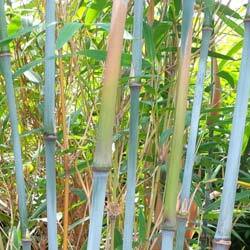 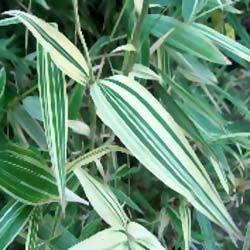 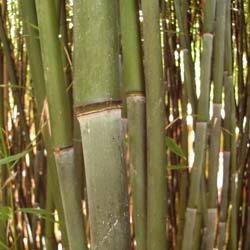 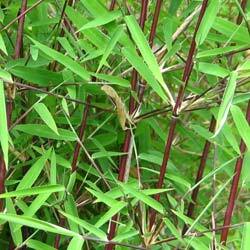 All bamboos can be used for hedging. 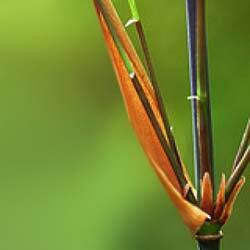 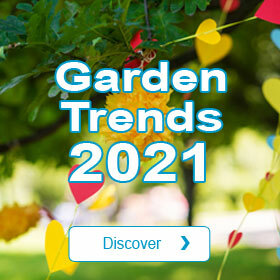 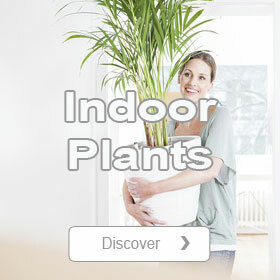 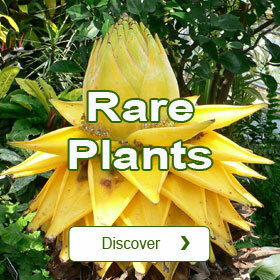 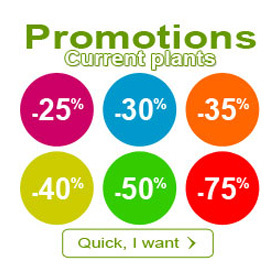 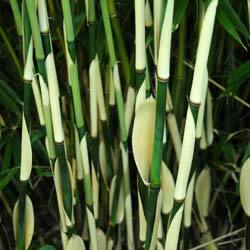 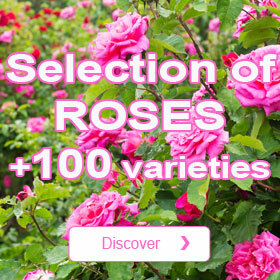 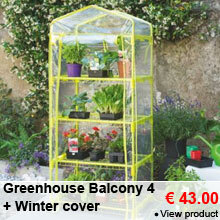 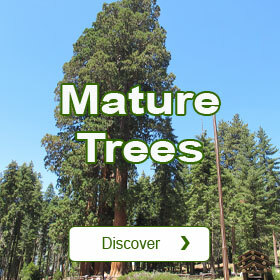 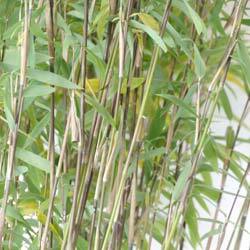 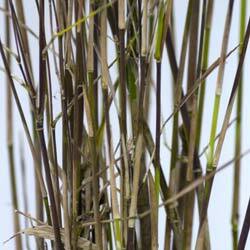 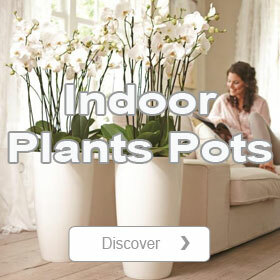 Planfor has selected some bamboos that are especially suitable. 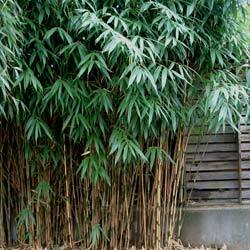 These bamboos are usually planted 1 metre apart for the non spreading varieties (clumper root systems) and 1.40 metres apart for the spreading varieties (runner root systems).